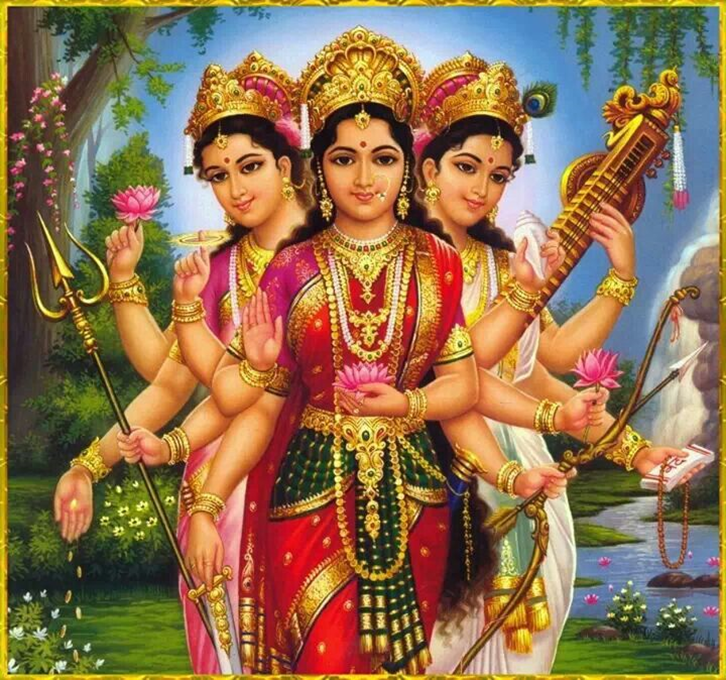 Durga Devi helps in vanishing all the problems coming in the way of your success. Lakshmi Devi is the god of wealth, light, fortune, Goddess Saraswati is the deity of intelligence, increases your memory power and other soft skills. Performing this homam helps in getting all the required talent or quality to get a job and get the blessing of the Devis to have a blissful life. This homam is performed by invoking Durga, Lakshmi and Saraswati Devi took after by the chanting Mantras dedicated to all the three Devis and then the homam is performed as per shastras. When To Perform Durga Lakshmi Saraswati Homam? Astami, Navami and Fridays are greatest days to play out this homam. Date can also be fixed according to one’s Janma nakshatra. Book Iyer/Pandit Online for Durga Lakshmi Saraswati Homam. All the Pooja Samargi will be brought by Vadhyar.All the Vadhyar are all around experienced and examined from Vedic Pathshala.